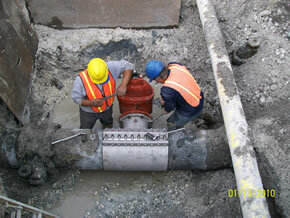 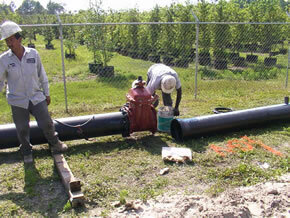 The Lake Region Water Treatment Plant Water Transmission System Project consisted of the construction of 91,200 linear feet of HDPE water distribution mains to serve the cities of Pahokee, Belle Glade and South Bay. 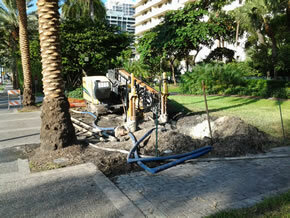 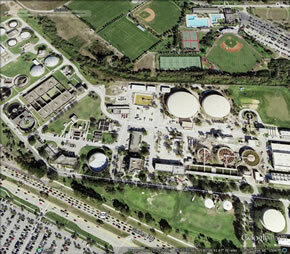 CAS conducted a pilot study on the use of reverse osmosis for the City of Boca Raton’s Water Treatment Plant. 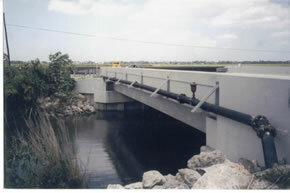 The study included the evaluation and recommendation of membrane elements, chemical pre-treatment and filters based on sampling results for the ultimate design to reduce the total organic carbon and softening of the groundwater for a 40 MGD computer controlled reverse osmosis water treatment plant.